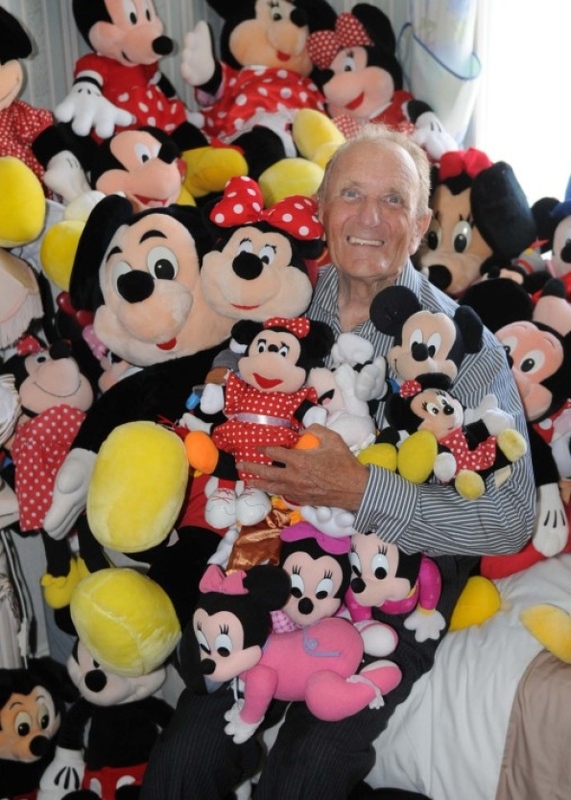 Disney opens the biggest store in Europe. 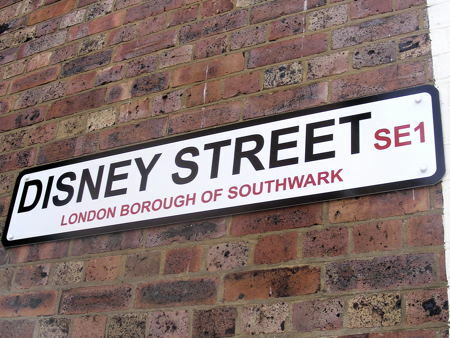 Disney opend its new showcase Disney Store in Oxford Street, London today. The store is twice as large as the previous Oxford Street store and has taken two years to plan and construct. The store at 350 Oxford Street is the largest Disney Store in Europe and covers 8,200 square feet across two floors. The centrepiece is a 28 foot high castle which sits in the middle of the store and is the first thing to be seen when walking in. The store uses the latest technology including animated trees, and cartoons on the walls and music which are adjusted by a handheld device controlled by a member of staff. 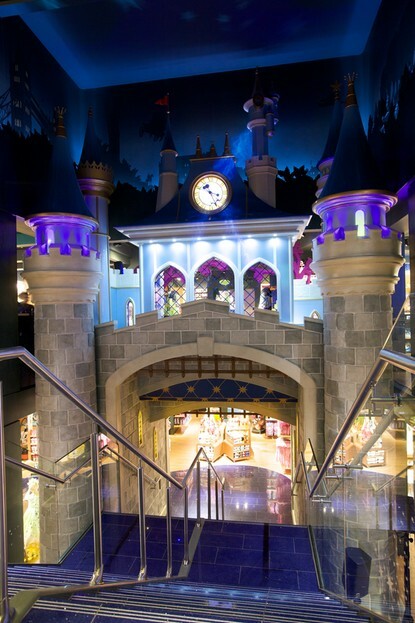 The store will begin each day with an opening ceremony in which one child will be chosen to use a giant key to open the rope barrier, with Tinker Bell appearing and spreading pixie dust on the showpiece castle. Jonathan Storey, Disney’s marketing and guest experiences director, said: “We really wanted to make this store more than just a place to by merchandise. The castle really does signify what Disney is all about. This really is our showcase centrepiece”. Other interactive experiences for children include the Disney Princess Magic Mirror. By waving a wand in front of the mirror, youngsters can watch short stories appear before them from princesses Ariel, Belle, Cinderella, Sleeping Beauty, Snow White and Tiana. The Disney Store Theatre will host a number of free events throughout the day, including animation classes, quizzes and lessons in how to dance like their favourite characters. 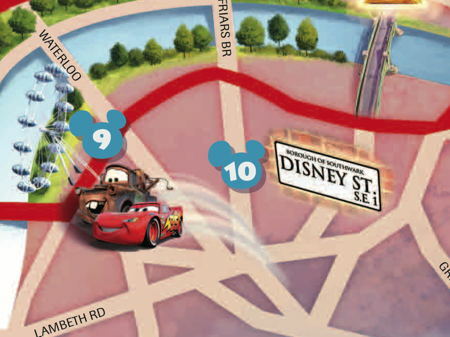 To mark its opening, A Disney London map has been created to celebrate the company’s heritage in London, featuring locations from movies including Mary Poppins, Peter Pan and the upcoming movie Cars 2. 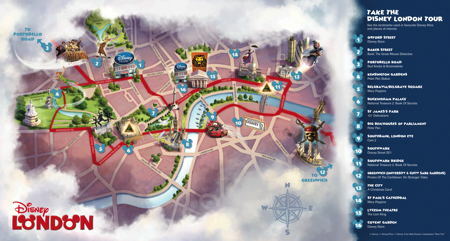 A Disney London Tour map has been produced to celebrate the opening of the new Disney Store at 350 Oxford Street in London. The map celebrates Disney’s London heritage by taking Disney fans on an “adventure trail” of the capital taking in the London landmarks seen in films such as Peter Pan, Mary Poppins, 101 Dalmations and the forthcoming Disney/Pixar animated adventure Cars 2 which features the London Eye on the South Bank. At the Oxford Street store visitors will be able to watch the map come to life on the giant screen in the Disney Store Theatre. Free copies of the Disney London map will be available from the Disney Store Oxford Street from Thursday 26 May while stocks last. 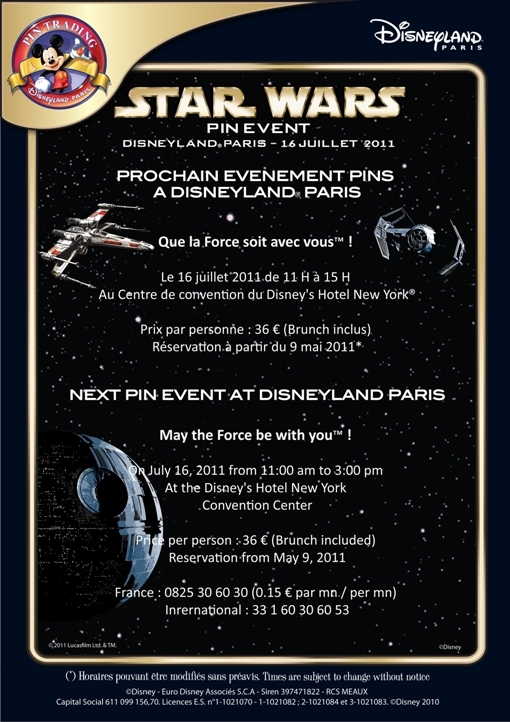 A special Star Wars themed Pin Trading event is being held at the Hotel New York Convention Centre at Disneyland Paris on Staurday 16 July 2011. The Pin event will run from 11am – 3pm and tickets cost 36 Euros which include brunch. To book a place call 00 33 160 30 60 53. 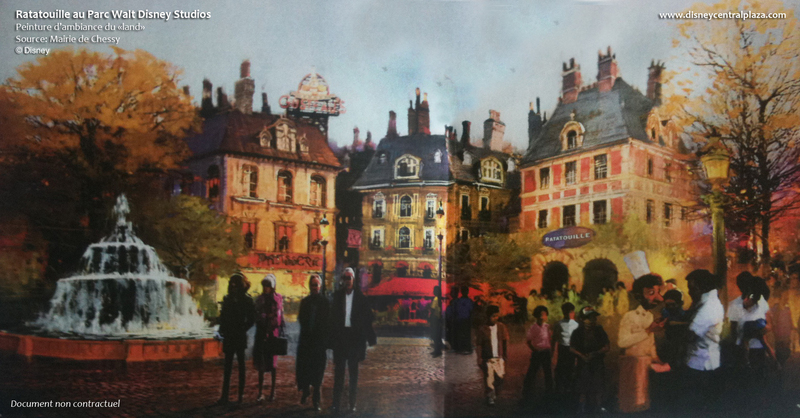 First look at the Disneyland Paris Ratatouille Dark Ride. 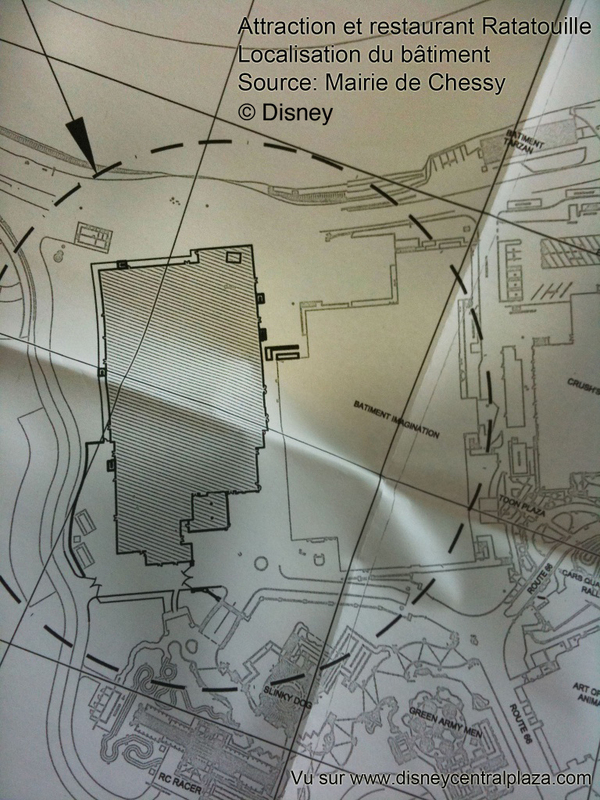 On 20 April 2011 the Mayor of Chester gave permission for Disneyland Paris to build a new area in Walt Disney Studios. The long awaited Ratatouille themed ride and restaurant. 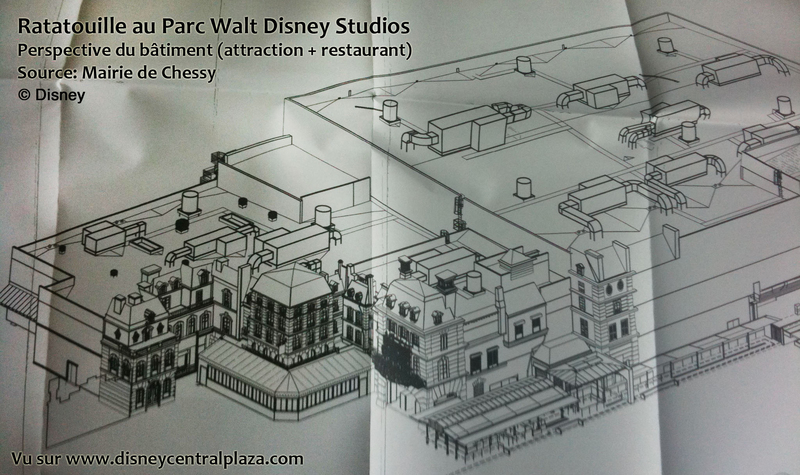 This allowed a DisneyCentralPlaza forum member the opportunity to go along to the town hall and see the plans and take some photos, and here are the first pictures of this future project. Now that planning permision has been agreed Disneyland Paris must now talk to it’s banks to put the financing in place to enable the ride to be built. Euro Disney S.C.A. parent company of Euro Disney Associes S.C.A. 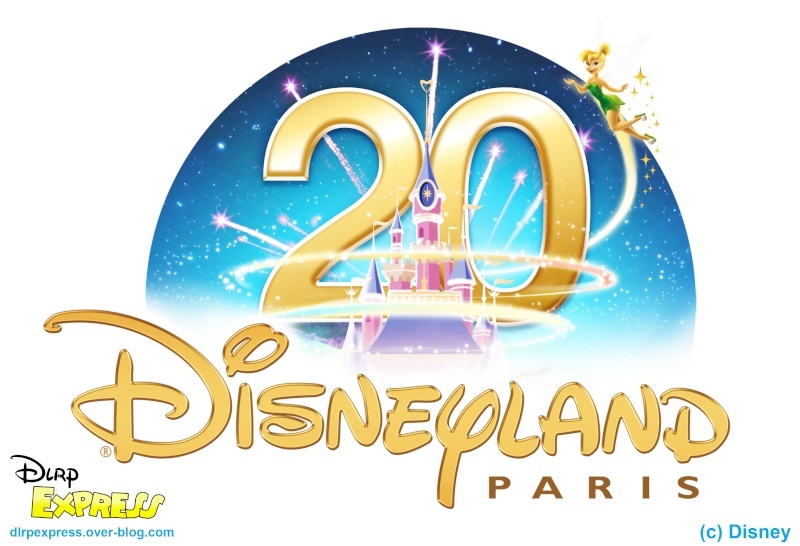 the operator of Disneyland Paris, has reported the results of its consolidated group for the first six months of fiscal year 2011 which ended 31 March 2011. Total Revenues increased 8% to EUR 559 million, due to higher Resort volumes and average spending per room. allows us to better manage demand. results to be expected for the full fiscal year. from EUR 517.3 million in the prior-year period. more guests visiting from France, and higher business group activity. legal settlement gain in the prior-year period. EUR 31.2 million and EUR 30.1 million, respectively. development costs, labor rate inflation and costs related to new content. timing of marketing and sales initiatives and labor rate inflation. borrowings compared to the prior-year period. improved operating margin compared to the prior-year period. EUR 11.8 million used in the prior-year period. partly offset by the improved operating performance during the First Half. fees, while no such benefit occurred this year. 37.6 million compared to EUR 39.9 million used in the prior-year period. compared to EUR 45.0 million used in the prior-year period. certain royalties and management fees and interest. six months of fiscal year 2011, consistent with the scheduled maturities. and traded on Euronext Paris. on the scheduled debt repayments over the next twelve months. theme parks, excluding value added tax. of total room inventory (total room inventory is approximately 5,800 rooms). 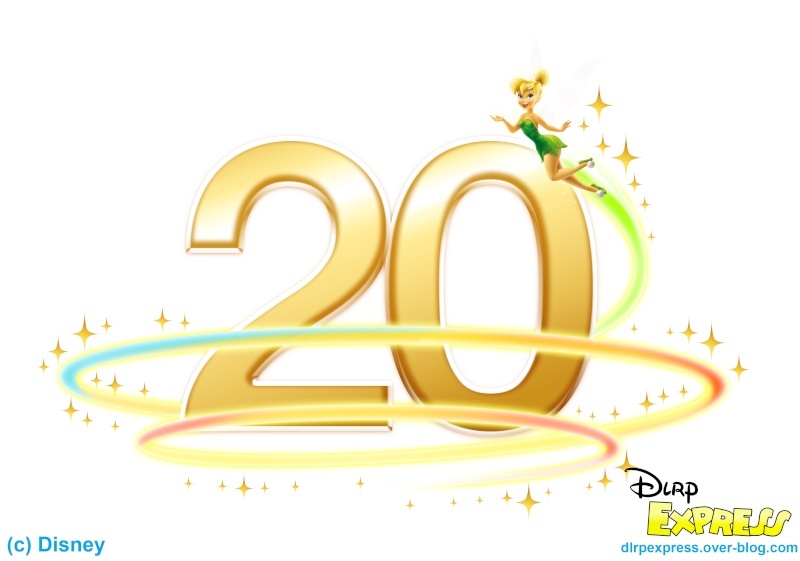 The DLRP Express Blog has published a sneek preview of the logos for the 20th Anniversary of Disneyland Paris.